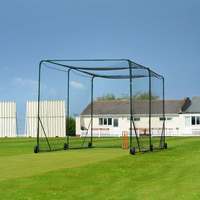 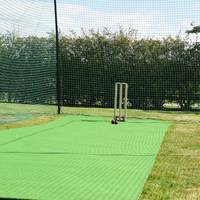 Mobile 24ft Pro-Club cricket cage made from galvanised steel. 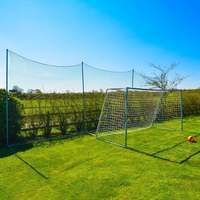 Extended 36ft version also available. 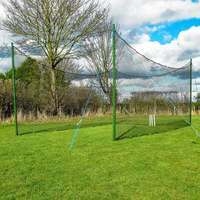 A made-to-last cricket cage designed for heavy use and easy mobility whether on cricket grounds or school fields. 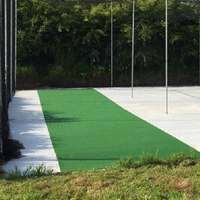 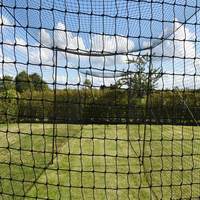 This galvanised steel batting practice cage is perfect for all ages and abilities. 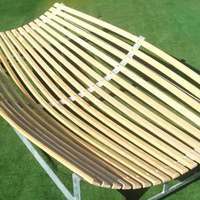 7.32m (24ft) long X 3.66m (12ft) wide X 3.05m (10ft) high. 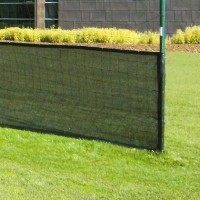 Also available in an extended 10.98m (36ft) length. 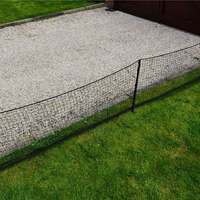 Made from 40mm x 40mm galvanised steel tube for a stable and long-lasting frame. 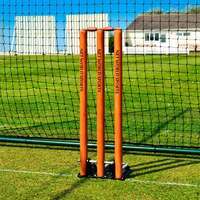 6 (24ft) or 8 (36ft) puncture-proof 26cm diameter wheels. 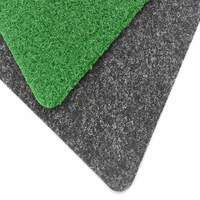 Mixture of fixed and swivelling wheels for excellent manoeuvrability. 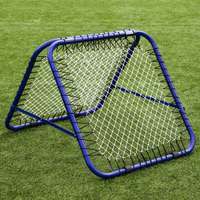 Movable crossbar which makes the cage more rigid for moving or when not in use. 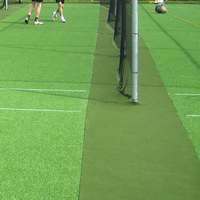 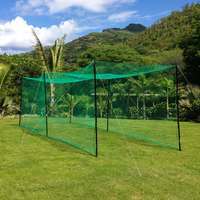 Supplied with heavyweight 2mm thick, 48mm mesh HDPP cricket netting in black. 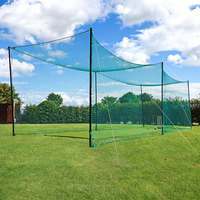 This is a high quality, popular mobile cricket cage designed for consistent outdoor use. 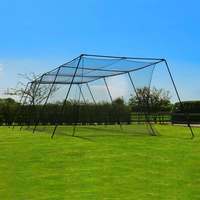 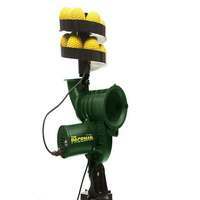 With its expertly engineered design this cricket cage will be robust and reliable for years to come. 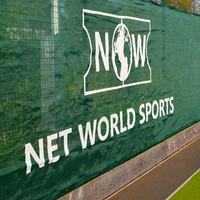 Please contact us on 01691 683807 or email enquiries@networldcricket.co.uk for friendly, expert advice.